If Samsung is ruminating on the idea of ​​launching a smart speaker, and apparently something they are preparing, Mark Zuckerberg was not going to be less. 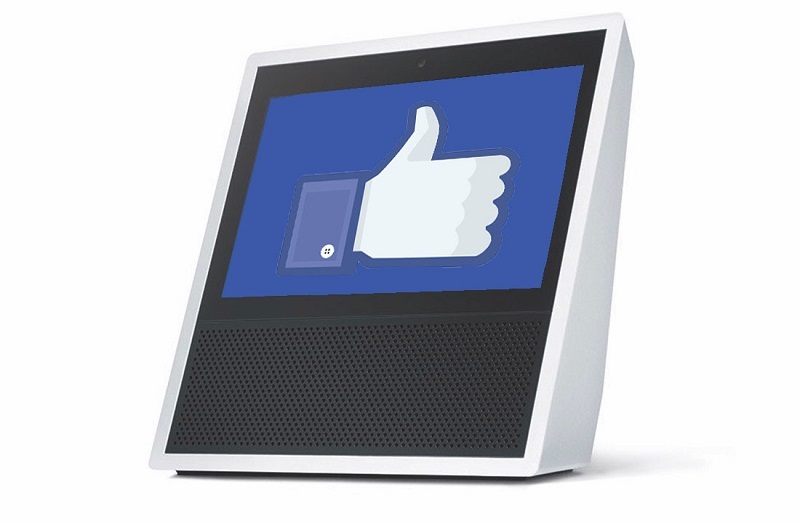 Following the proposals from Amazon, Google and Apple among others now come rumors that Facebook may also be preparing their own smart speaker with included screen. Something that reminds us a lot of the last thing that we have seen from Amazon, that taking a little further Amazon Echo integrated a screen on the new Amazon Echo Show thus enhancing video calls. And it seems that the idea of a smart home center that combines speaker and screen is also the idea of ​​the social networking giant, who would again be daring with the hardware. What is specifically rumored is that the device will be manufactured by Pegatron, a Chinese company that also builds for Apple’s iPhone, with the intention of launching it in the first quarter of 2018. A device that would integrate a touch screen of 15 inches LG with a chassis of alloy of magnesium and aluminum, informing of all this the DigiTimes means alluding to sources of this chain of manufacture. Obviously we do not know anything about the functions of the possible device, in fact TechCrunch has tried to get some information about it directly from Facebook and a spokesperson has specified that “they have nothing to share at the moment”, but it is probably another physical platform for instant messaging, pictures that the user shares and that the user can use the social network (s) by voice commands, as well as voice and video calls. In fact it is the platforms that consolidate the Zuckerberg empire that can be a claim against the proposals that would take time in the market when this possible speaker arrived at the same one at the beginning of next year. 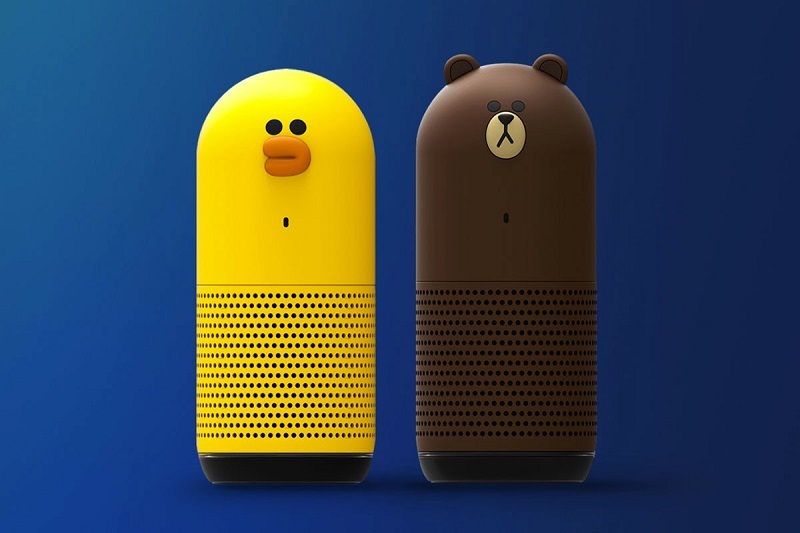 Even if you talk about Facebook speaker, do not forget that this brand implies social titans like Instagram or WhatsApp, and now it would try to take it to the different rooms of the house and make it more comfortable. But at the moment everything is speculation and rumors. 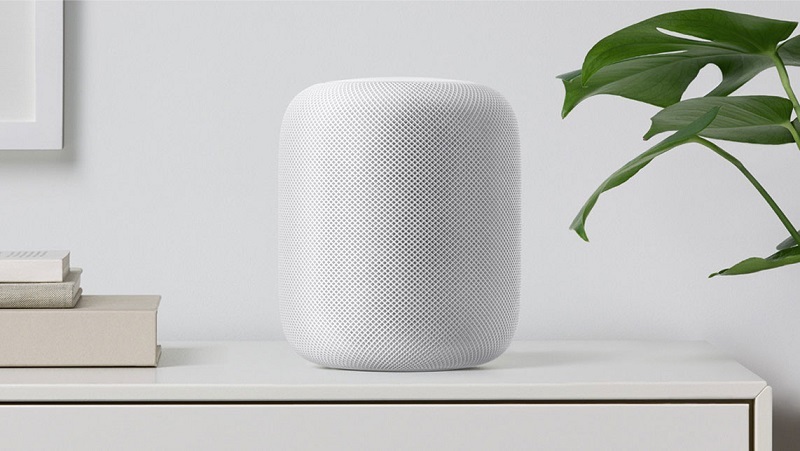 Speaking of Samsung’s possible speaker, we’ve seen the minimum of competition ahead, citing the Echo Show from Amazon, Google Home, Apple’s HomePod, LINE and what Microsoft seems to be preparing, Microsoft HomeHub. We will be attentive to future announcements and leaks, especially to realize these possible functions and the price of the device. And something very important: availability, given that not all products have international expansion and leave their American cradle. We saw that in the mind of Zuckerberg was the idea of having a Jarvis at home, perhaps this speaker is a small first step. Facebook, Facebook smart speaker. Bookmark.